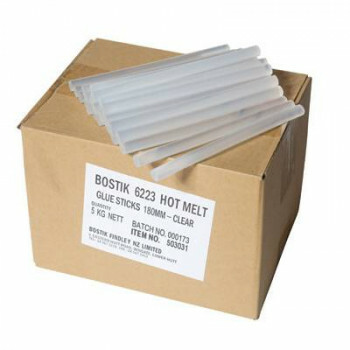 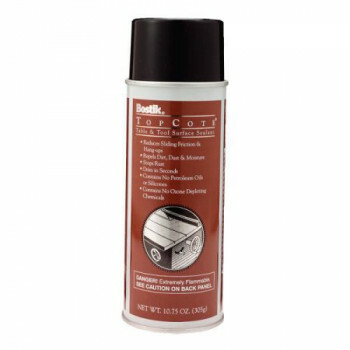 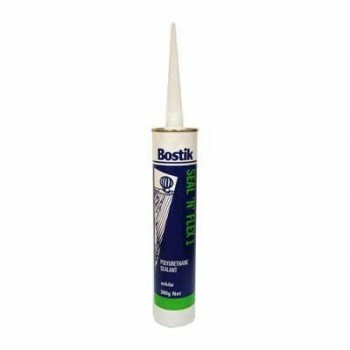 Bostik 1222 Contact Adhesive Brushable High Strength High Heat Resistance 1 Litre ..
Bostik 1222 Contact Adhesive Brushable High Strength High Heat Resistance 4 Litre ..
Bostik Dri Cote 305g Aerosol For Cleaner, Truer Cuts Of Wood, Laminates & Metal Reduces..
Bostik Fill A Gap Interior/Exterior Long Lasting Easy Sanding Smooth Finish Water Cle..
Bostik Hot Melt Glue Sticks 5kg 180mm Clear ..
Bostik Kwikpaint Glazing Putty 700gm Exterior grade, fast drying, self-priming compound for us..
Bostik MS Safe Seal Grey High Performance Construction Interior/Exterior Paintable Meets..
Bostik MS Safe Seal White High Performance Construction Interior/Exterior Paintable Meet..
Bostik Seal 'N' Flex 1 Black Sausage A One Part Polyurethane Sealant. 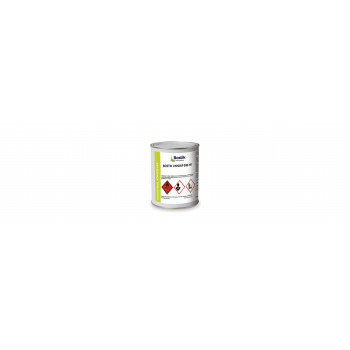 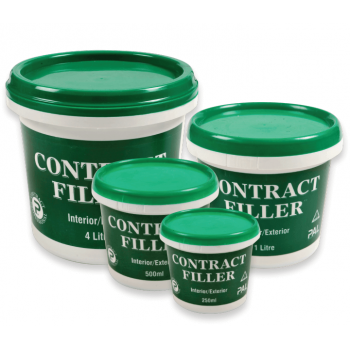 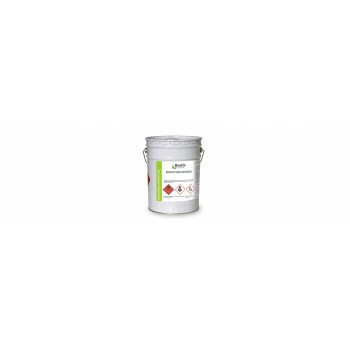 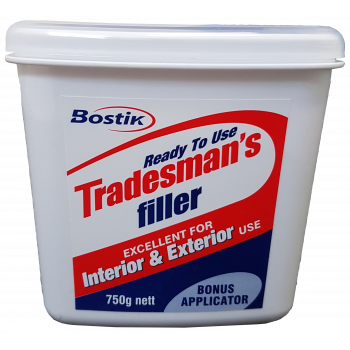 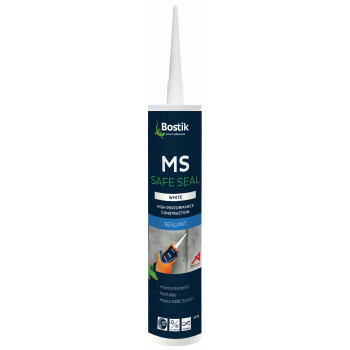 Cures To Form A Soft Ela..
Bostik Seal 'N' Flex 1 Grey Cylinder A One Part Polyurethane Sealant. 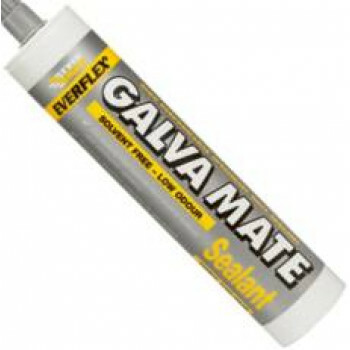 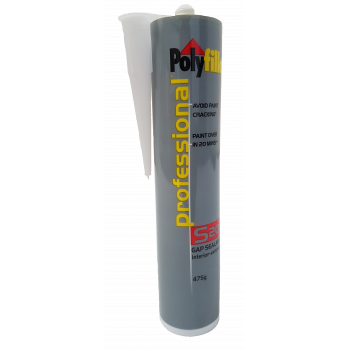 Cures To Form A Soft Ela..
Bostik Seal 'N' Flex 1 Grey Sausage A One Part Polyurethane Sealant. 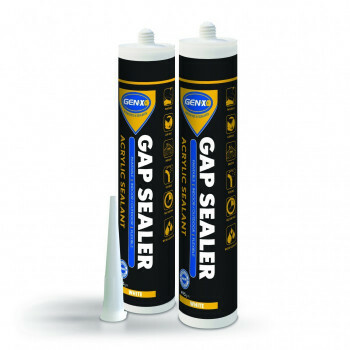 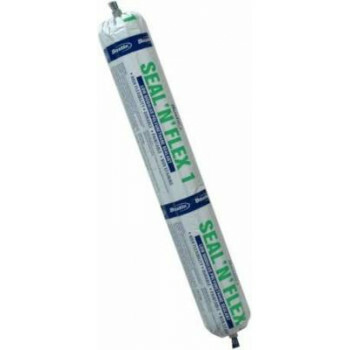 Cures To Form A Soft Elas..
Bostik Seal 'N' Flex 1 White Cylinder A One Part Polyurethane Sealant. 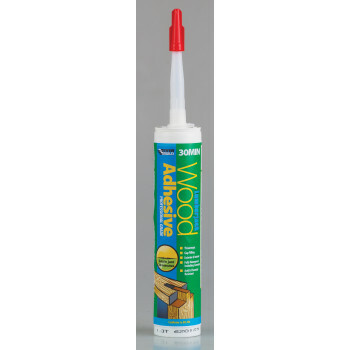 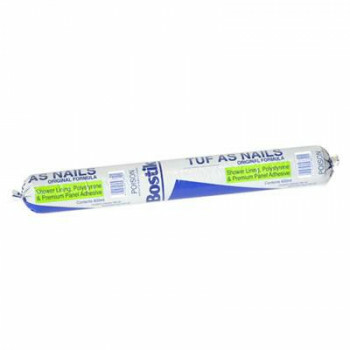 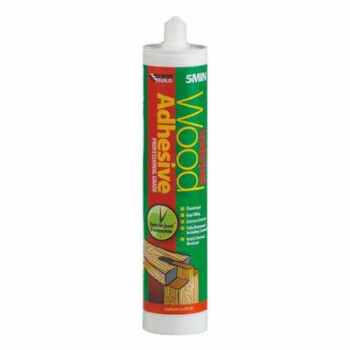 Cures To Form A Soft El..
Bostik Seal 'N' Flex 1 White Sausage A One Part Polyurethane Sealant. 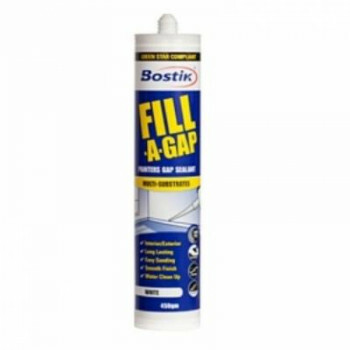 Cures To Form A Soft Ela..
Bostik Seal 'N' Flex FC Black Sausage A One Part Fast Curing Modulus Polyurethane Sealant Which C..
Bostik Seal 'N' Flex FC Grey Sausage A One Part Fast Curing Modulus Polyurethane Sealant Which Cu..
Bostik Seal 'N' Flex FC White Sausage A One Part Fast Curing Modulus Polyurethane Sealant W..
Bostik Top Cote 305g Aerosol Reduces Sliding Friction & Hang-ups Repels Dirt, Dust &..
Bostik Tuf As Nails Sausage Shower Lining, Polystyrene And Premium Panel Adhesive 600ml ..
Bostik Unigrip 999HV 1 Litre Economic Polyurethane Adhesive Specially Formulated To Meet The Requ..
Bostik Unigrip 999HV 4 Litre Economic Polyurethane Adhesive Specially Formulated To Meet The Requ..
Citrus Based Cleaner Can Environmentally Safe, Biodegradable, Citrus Cleaner Developed To Remove ..
Dap Crack Shot. 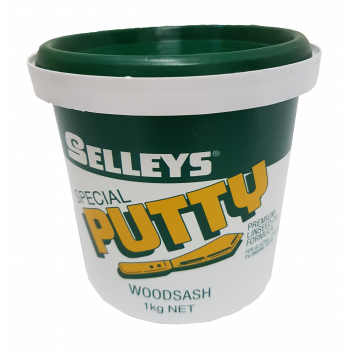 1 Litre Tub. 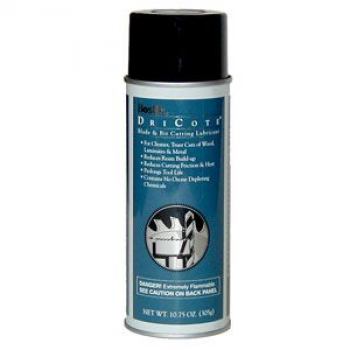 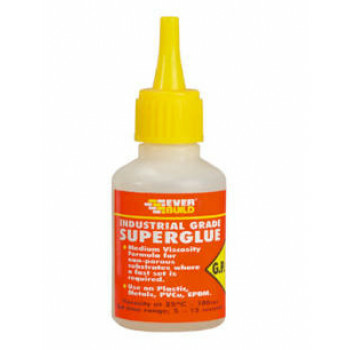 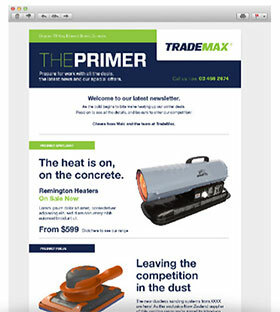 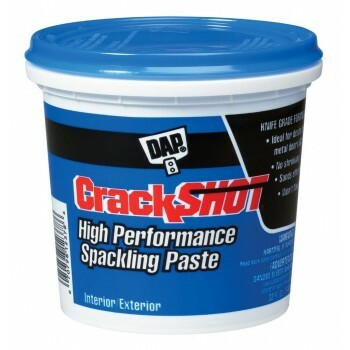 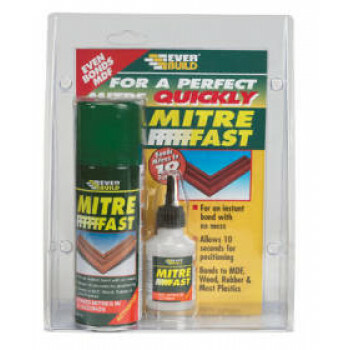 High Performance Spackling Paste. 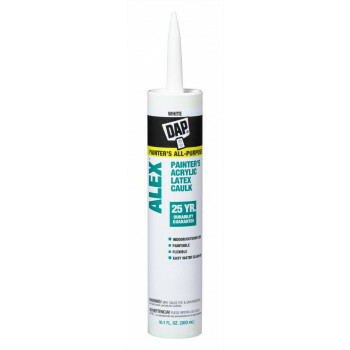 Won't flash paint. 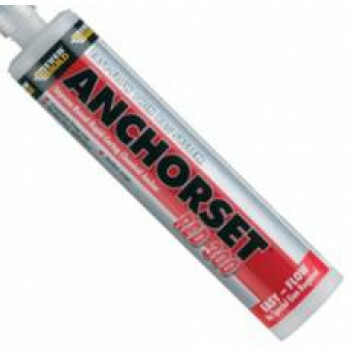 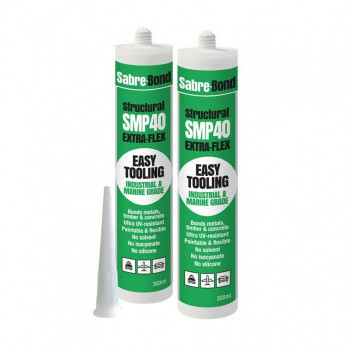 Sands eff..
Painter's Acrylic Latex Caulk, White, 300ml 25 Year Durability Guarantee Indoor/Outdoor U..
DAP Fast'N Final Filler 473ml Fast Drying Paint In Minutes Won't Shrink Or Crack ..
DAP Fast'N Final Filler 946ml Fast Drying Paint In Minutes Won't Shrink Or Crack ..
Everbuild Anchorset Red 300 Polyester Resin Is A High Performance, Rapid Curing Two Part Chemic..
Everbuild Fix & Fill Expanding Foam Fills Irregular Gaps Fixes Framework Insulates &..
Everbuild Pro Fill Professional Multi Purpose Filler For Joinery, Decorating And Building Appl..
Gen-X Acrylic Gap Sealer is a multi-purpose acrylic sealant suitable for flexible filling of low mov..
Selleys Permafilla is a versatile ready mixed filler, ideal for interior and exterior applications. 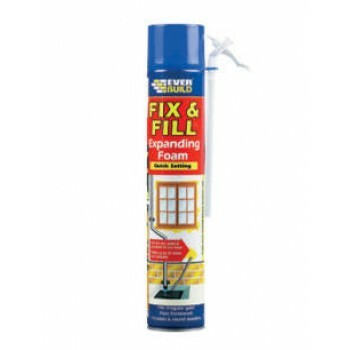 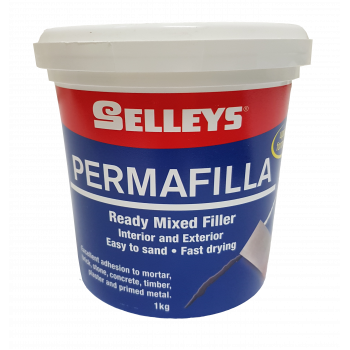 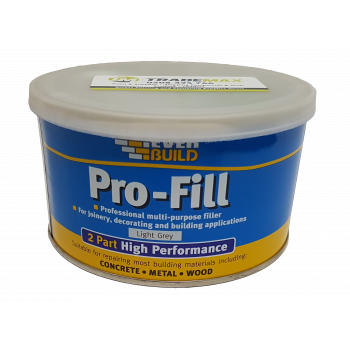 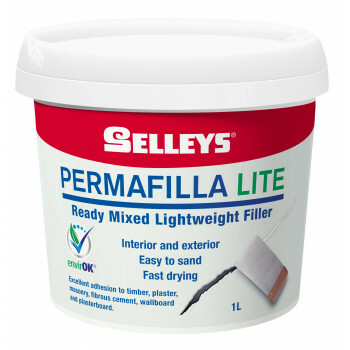 ..
Selleys Permafilla Lite is a versatile, ready-mixed lightweight filler suitable for interior and ext..
Selleys Woodsash Special Putty A superior linseed oil-based putty for glazing timber frame window..
Galva Mate Sealant For Sealing High Velocity Duct Work In Heating And Ventilation Systems Prov..
Haydn Professional Filler is a single pack, quick drying, waterbased filler, suitable for interior &..
Industrial Superglue 20g Medium Viscosity Formula For Non-Porous Substrates Where A Fast Set Is R..
Industrial Superglue 50g Medium Viscosity Formula For Non-Porous Substrates Where A Fast Set Is R..
Lumberjack 30Min Wood Adhesive Gel Thixotropic Gap Filling Exterior & Interior Fully..
Lumberjack 5Min Wood Adhesive Gel Thixotropic Gap Filling Exterior & Interior Fully ..
Marine Glue 20 Litre Natural Industrial Strength, Sprayable Contact Adhesive Formulated To Have A..
Mitre Fast Kit 2 Part Kit For An Instant Bond With No Mess. 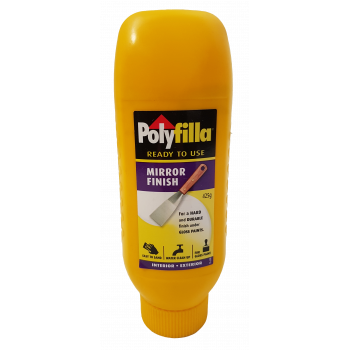 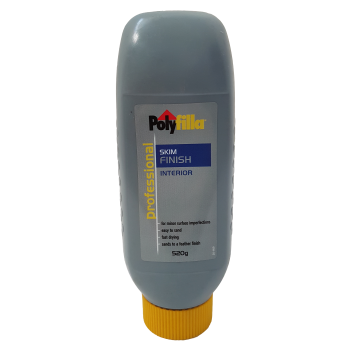 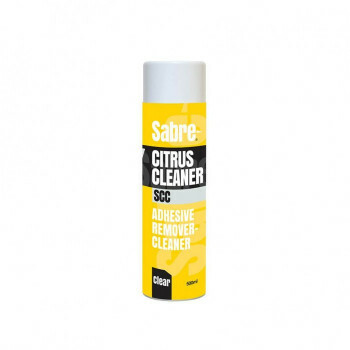 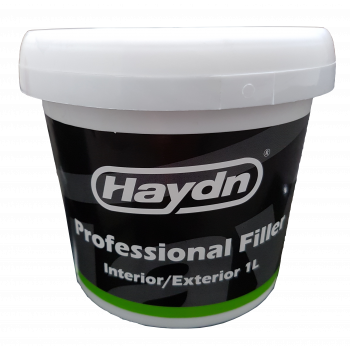 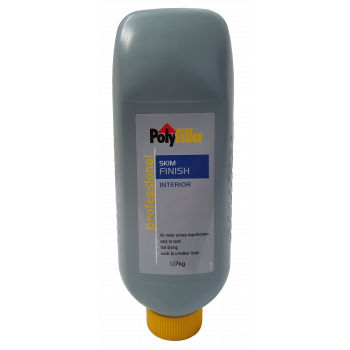 Allows 10 Seconds For Positioni..
PAL Contract Filler Single Pack, Quick Drying, Water Based Filler, Suitable For Interior & Ex..
Polyfilla Mirror Finish 425g No Mixing Or Kneading Required. 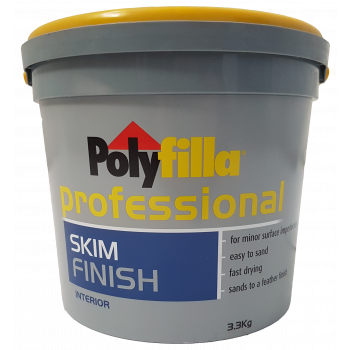 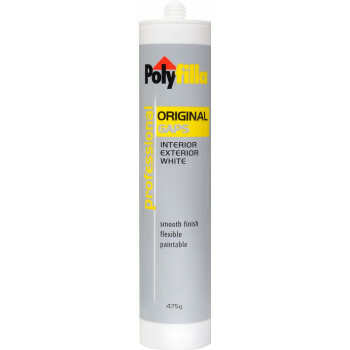 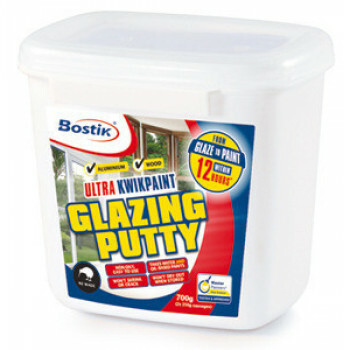 Paintable For A Superb Surface Fi..
Polyfilla Professional Original Gaps is a white, paintable, flexible acrylic gap sealant, suitable f..
Polyfilla Professional Skim Finish 1.17kg Formulated For Easy Trowel Or Knife Application And Eas..
Polyfilla Professional Skim Finish 3.3kg Formulated For Easy Trowel Or Knife Application And Easy..
Polyfilla Professional Skim Finish 520g Formulated For Easy Trowel Or Knife Application And Easy ..
Polyfilla S20 Gaps Has Been Formulated With A Quality Polymer And High Solid Content For Extrem..
Sabre Bond SMP40 Black 300ml Structural Bonding, Neutral Adhesive/Sealant Flexible Class A (+/..
Sabre Bond SMP40 Grey 300ml Structural Bonding, Neutral Adhesive/Sealant Flexible Class A (+/-..